Hereby I declared today as the World’s Worst Parking Day!!! 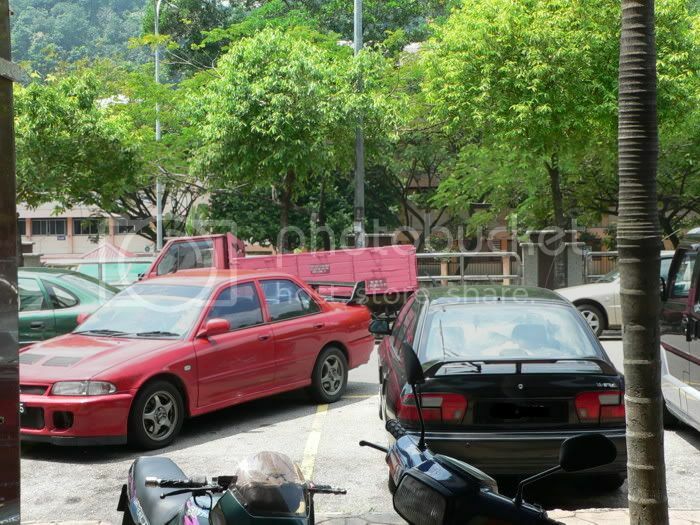 This red car owner coule be thinking that he/she paid more road tax than order road user. This cool black with a bamboo size exhaust could be thinking that he is qualified to conquer two parking lot at once coz he’s car is the coolest among all!! 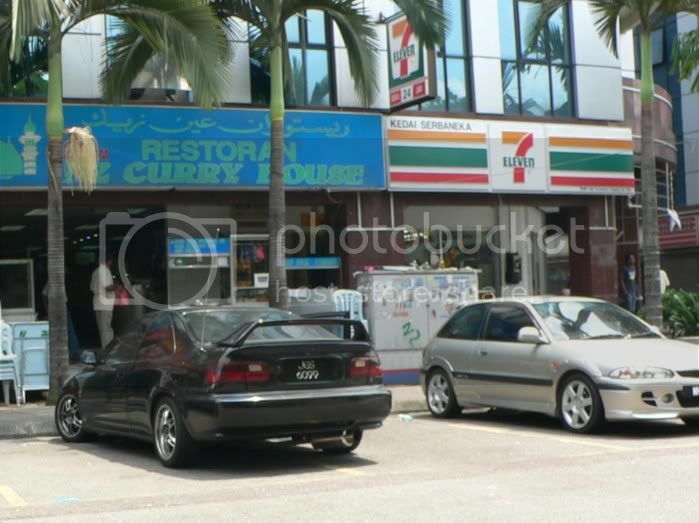 P/s: At this area, getting a nice, legal parking lot during peak hour is almost impossible and yet, look at the behaviour of these people…so called man who claimed they are better road user than woman…haha! !